Congrats to the U12A team on winning Silver at Provincials! 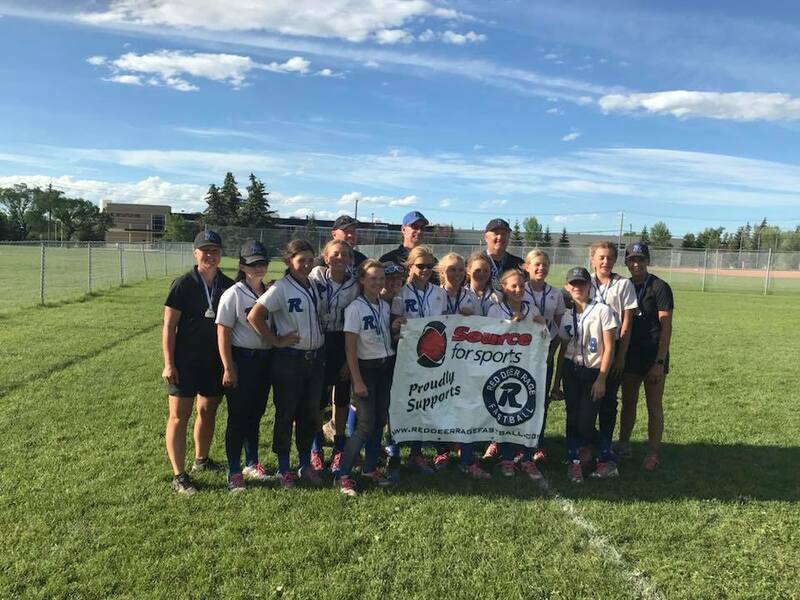 The Red Deer Rage U12A team battled through provincials in Calgary July 6th-8th all the way through to the gold medal game! Awesome job to all the girls and coaches!